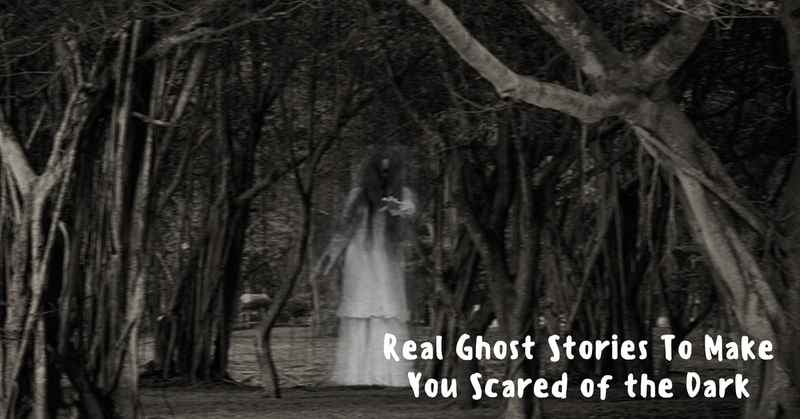 Truth be told, there are things we can’t explain, such as real ghost stories. While we enjoy a good ghost story now and then, most of us have experienced times when an incident leaves us feeling very uncomfortable. For example, we’ve all felt that chill up our spine when we’re in an old building. Or, we’ve encountered an uncanny coincidence that seems to come from somewhere—like in, “not of this world.” Here are some “real” ghost stories that you can choose to believe in or not. It’s up to you. Shortly before a young family was set to move into their new home, the previous tenant passed away. Right after they moved in, their two-year-old began talking about a ghost appearing in several rooms of the house. The parents weren’t all that concerned and thought that because it was around Halloween the little girl’s imagination had got the best of her. One day as they were leaving the house, their daughter told them that the ghost was on their deck. She told them that it was his birthday and she wanted to sing him “Happy Birthday.” Out of sheer curiosity, the parents looked up the obituary of the man that died in the house. Sure enough, it was his birthday. After his family had bought a farm in rural South Africa, a young boy felt like someone was watching him. 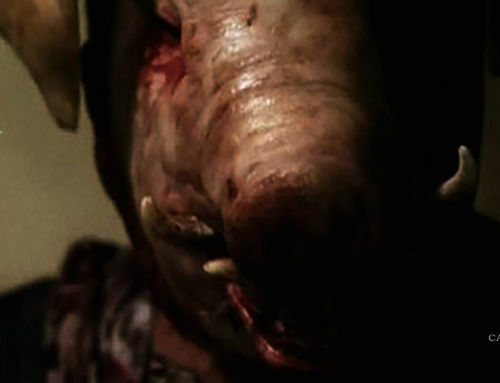 Weird noises kept him up at night, and he always felt afraid in the house. Things got worse after his grandmother died of cancer. His 4-year-old sister started complaining of stomach pain. She then began sleepwalking and doing strange things in the house. When the 4-year-old was sent away for a weekend, she didn’t seem to have any problems. That was enough to convince the parents to bring in a healer to get rid of the evil presence inhabiting the home. The healer said an evil spirit had been placed on the previous owner of the home and it was still coming in. The healer dug a hole in the backyard and put dirt in a plastic bag. The 4-year-old stopped complaining of stomach pain and the noises that kept them up at night disappeared. 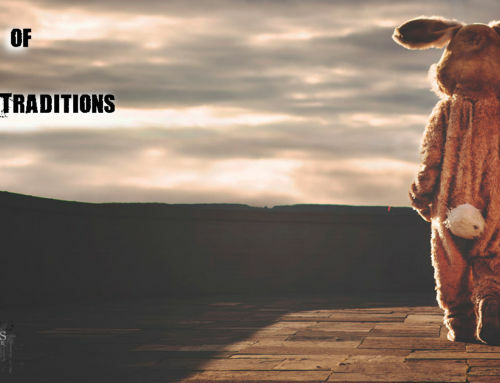 A little girl, age 6 or 7, told her family about her imaginary friend “Emily”. Emily had long dark hair and wore a black dress. The little girl’s parents started noticing strange behavior in their daughter. She began sitting in the middle of her room, whispering quietly. One day the little girl began to hiss at her brother and scream at her parents to “get out!” Eventually, she calmed down, but not before both parents were in tears. It turns out that Emily was telling the little girl to do terrible things to herself. The family moved out of the home, but the memories of Emily haunt them to this day. Can Ouija boards really open portals to the realm of the dead? 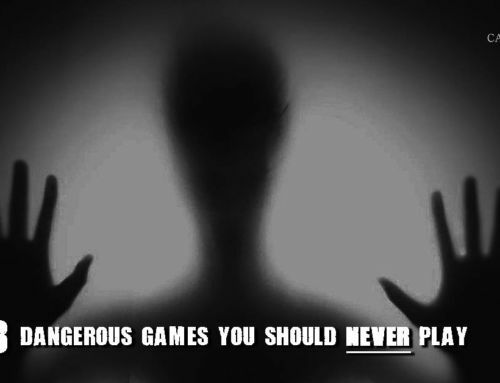 Here are a few of the scariest Ouija board stories. You can decide if they are real messages from beyond the grave or just creepy coincidences. A group of young teens at a typical slumber party decided to play with an Ouija board. At first, it was all in good fun—gibberish, and silly words. Then, things took a terrifying turn. The board started spelling out sentences about the kids being watched. The board told them that it could see them through “his” eyes, and that “he” was under a car. When the teens finally got the courage to look under the car, they were stunned to see a large, angry, black cat staring back at them. If that wasn’t scary enough, the power shut off after they ran, terrified, back into the house. One night a mom decided to take out an Ouija board and play it with her two children. It started out spelling goofy words that made the kids laugh, but then the mom decided to get serious and ask the board to whom were they talking. It spelled out the name of a close friend of hers who had gone missing a few weeks before. The mother was visibly shaken but continued to ask the board questions. When she asked where her friend was, the board responded, “in the lake.” Her friend’s body was found a couple of weeks later. He had been hit by a car while walking on a bridge and had fallen into a small lake. 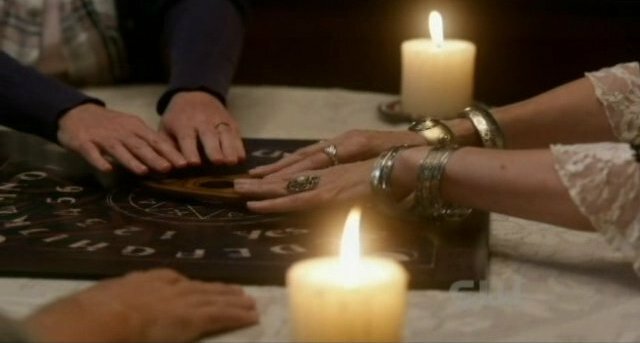 Celebrating on New Year’s Eve, a group of siblings and their friends decided to break out the Ouija board. They contacted a person named Eugene, who told them he had contacted them because he was “afraid.” When the kids asked why the board answered them by spelling out “music” and a bunch of random numbers. Someone had the bright idea to turn on the radio to the numbers spelled out on the board. To everyone’s surprise the Heart song “Don’t Leave Me Stranded” was playing on that station. The board then began spelling out “heart,” “afraid,” “don’t go,” and “church,” over and over again. Eventually, they grew tired and put the board away. The next morning the siblings’ father got a call that his Uncle Eugene had had a heart attack the evening before and had to be revived multiple times. Do you live in Utah? 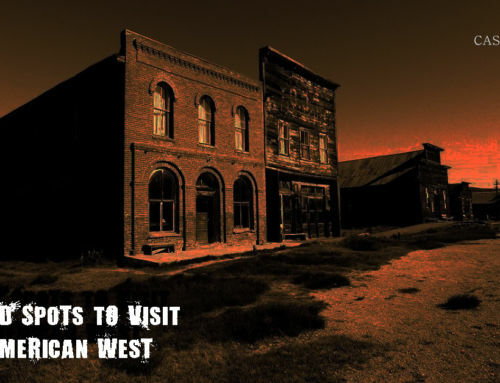 Check out the haunted places in Utah. You may just have one of your own real ghost stories to tell after visiting one of these places!